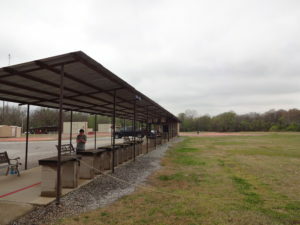 The rifle range consists of seven table rests. 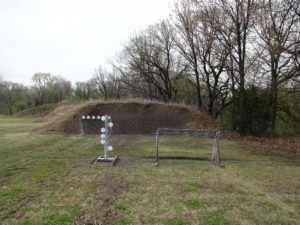 The targets can be set at 17 yards, 25 yards,50 yards, 75 yards, or 100 yards on the rifle range. 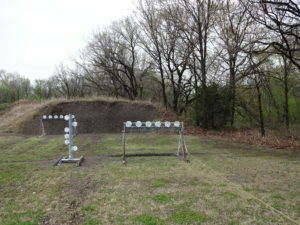 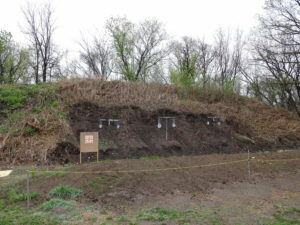 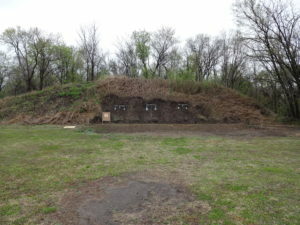 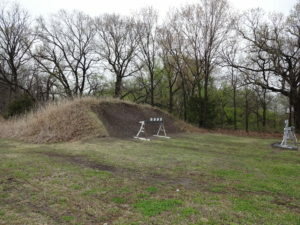 The pistol range consists of multiple shooting tables. 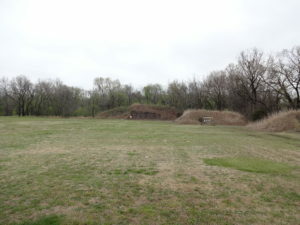 The targets can be set at 5, 10, 15, 20, 25, 30 and; 50 yards on the pistol range. 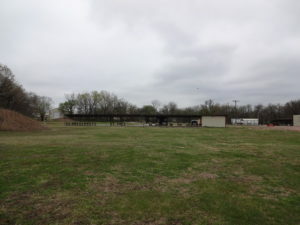 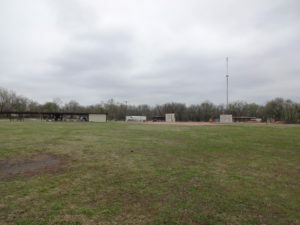 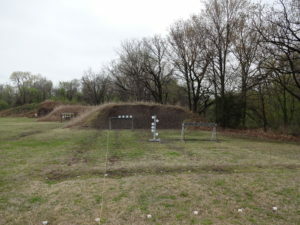 Before shooting at the Bartlesville Sportsmen’s Club rifle/pistol range please familiarize yourself with the range rules. 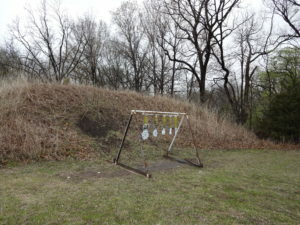 They are strictly enforced. 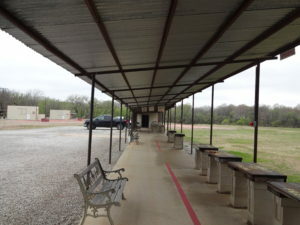 Any violation of these rules will result in the members dismissal from the Bartlesville Sportsmen’s Club.